Replacement cost insurance policies on the other hand reimburse money for the actual amount it would cost to buy a new and like kind item. So in the example above where your TV is stolen, with a replacement cost insurance policy your insurance company will give you enough money to go and buy a brand new TV that is similar in make and model to the one you lost. You can see where a replacement cost insurance policy is a smart move especially where you have valuable collectibles, classic cars or more that a depreciated value insurance policy would leave you well short of any true recovery. With either a replacement cost policy or a depreciated costs policy make sure you discuss policy limits with your insurance agent. Many insurance policies have maximum limits on items such as jewelry and other collectibles. What that means is if your losses are more than the amount of the limits on the insurance policy you will only get reimbursed up to the amount of the limit. So ask your insurance agent about rider policies that can cover your valuable items over and above the limits of the base policy. 2. 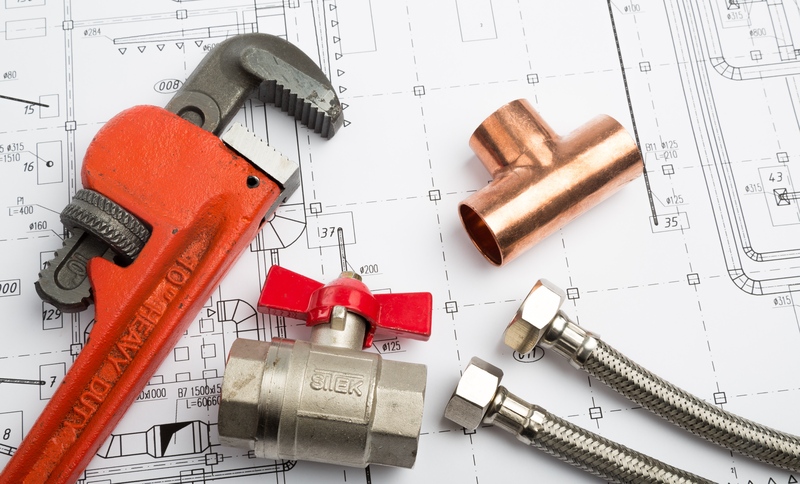 Make sure all discounts are applied, such as alarm systems, fire sprinkler systems, multi-product discounts. Most insurance companies give you discounts on your premium when you have multiple insurance products, have certain features in your home and in some cases have been claim free for a certain amount of time. -Having your homeowners insurance along with your car and business insurance at the same insurance company can save you money on your premiums as opposed to having a different policy with different companies since most insurance companies give multi-policy discounts. -Having a security alarm in your home, a fire sprinkler system, storm shutters, smoke detectors, hail resistant roof and more can qualify you for a discount on your homeowner’s insurance. States with different hazards (hurricane, fire risk, tornado risk) may have different discounts so it pays to ask your insurance agent what special features in your area can qualify you for a discount. -Many insurance companies rate the risk of insuring you based on how many claims you have had in your past insurance history. If you have had little or no claim your insurance premiums could be lower as a result. If you have minor home damage issues it may be better to pay for those out of your own pocket since if you make a claim on your insurance policy may result in an increase in premiums overtime that outweigh any amount you got. Always ask your insurance agent how your policy might be affected if you need to file a claim. 3. Make sure you know the age of the roof and condition as some insurance policies only cover these items at an actual cash value. What that means is if you have an older roof and you need to file an insurance claim for loss or damage you will only get the depreciated value for the roof and will be responsible for coming up with the rest yourself. 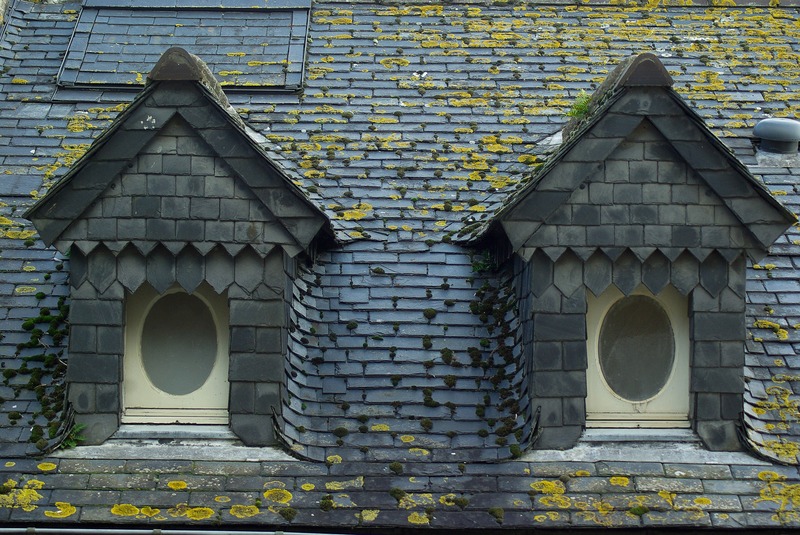 Some insurance companies will also require an inspection of roofs older than 15 or 20 years old. If the roof does not pass inspection you may be required to install a new roof in order to get insurance on the home. 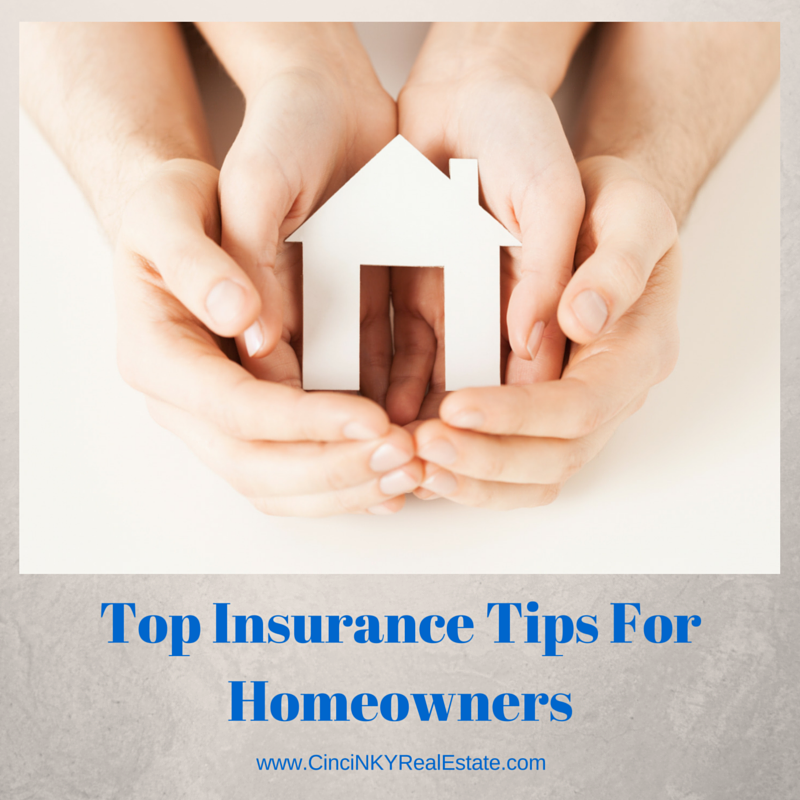 When in doubt talk with your insurance agent to know what their requirements are. 4. Make sure your agent knows ALL details, such as if you own dogs, a pool, trampoline etc., so that the agent can cater to YOUR specific needs. Higher risk factors such as pool or trampoline ownership or keeping a certain breed of dog can increase your insurance premiums. You must disclose to your insurance agent so that the insurance premium can properly reflect the additional risks you and your property face. Failure to disclose can result in the insurance company refusing to pay a claim related to injury suffered from one of these high risk items or even worse an outright cancellation of your policy. 5. It is in the homeowner’s interest to make sure that their insurance agent and their mortgage company work together to make sure your coverage is best suited to your individual needs and budget. Your mortgage company will want your insurance coverage to be an amount that protects them and the money they lent you. The amount the mortgage company may require may not be the best amount that protects you fully. So discuss with your insurance agent what individual insurance needs you have and make sure you insurance as well as your mortgage insurance requirements are both met. Special thanks to Rey Rivera of Allstate Insurance for providing the tips for this article. For more insurance information be sure to check out the insurance Podcast I recorded with Rey. Love it or hate it insurance is great to have when you need it. By making the right decisions and fully discussing your individual needs with your insurance agent you can get the coverage you need at the best rates. About the author: The above article “Top Insurance Tips For Homeowners” was provided by Paul Sian. Paul can be reached at paul.sian@herrealtors.com or by phone at 513-560-8002. With over 10+ years experience, if you’re thinking of selling or buying, I would love to share my marketing knowledge and expertise.